To provide business, professional and community-minded individuals an opportunity to make a positive impact in the lives of others, of all ages, by serving our local community and by promoting high ethical standards, fellowship, and goodwill worldwide. The Rotary Club of Utica is the area’s largest and fastest-growing. We are pledged to service in the best traditions of Rotary, and enjoy great fellowship at our Thursday luncheon meetings at the Yahnundasis Golf Club, where we have a fine program each week and plenty of comment, conversation and good humor. Our service projects and commitments range widely, and we sponsor events and causes through our dedicated Members, including Youth Exchange and Internship programs and more. 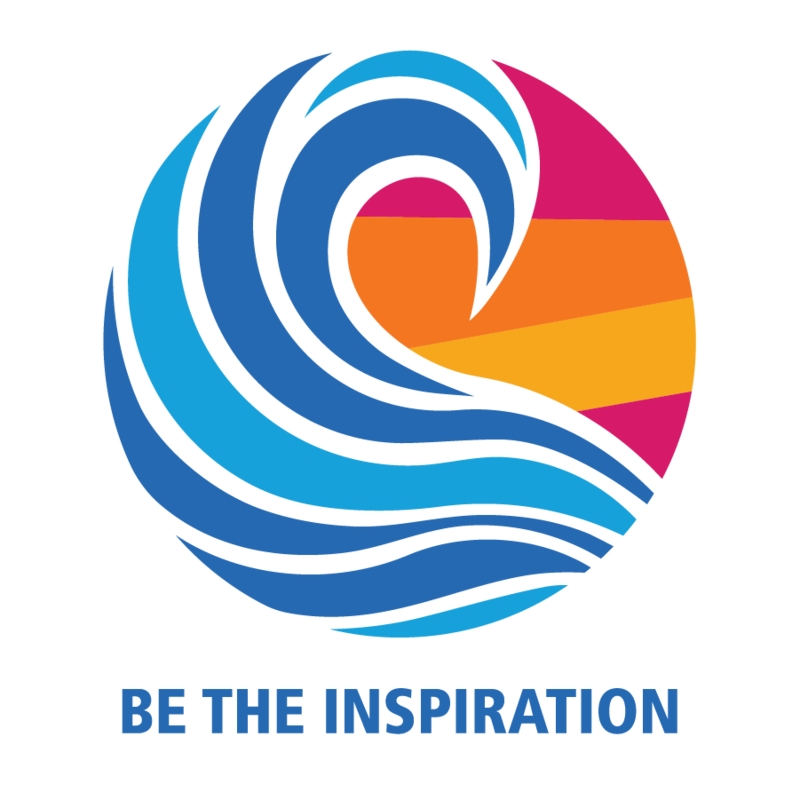 We believe the ideals of Rotary have never been more important than they are today, and are always seeking more good people so we can continue to Be The Inspiration (this year’s Rotary International theme). Come visit and get to know us! OK, so it's going to rain again Thursday morning. But it will be warmer, as April showers should be. Another good day to visit the Yahnundasis, get together and lunch with your fellow Club Members and some fine guests. We feature this week Oneida County District Attorney Scott McNamara as our Program speaker. He will have much to tell us of great interest and we'll try to leave some time for your questions. We will also have Devin Bryant, currently a Utica Rotaract Intern at the Sheriff's Department, who will be telling us a bit about his internship there (where we understand he's receiving high marks and doing us proud!). Don't delay signing up to work the Club's Watering Station at the July 14 Boilermaker -- we must have everyone on the list by the end of April. More volunteers are needed for the Great American Clean-Up on May 4, from 10 to Noon at Kopernik Park. Contact Michelle Brandstadt to jump in and get this useful thing done. I look forward as always to seeing everyone on Thursday.